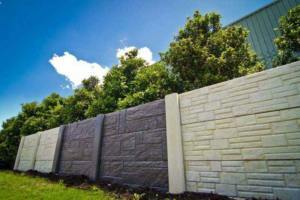 Wonder Walls retaining wall construction is quick and easy. 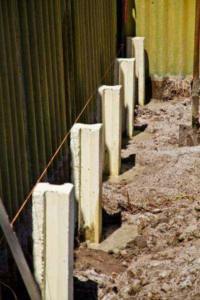 Our retainer walls are ideal for DIY or, if you prefer, contact our friendly team to arrange installation. 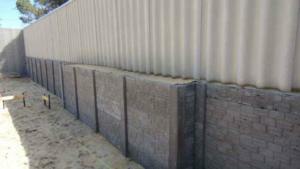 Our supervisors and highly skilled installation teams have many years’ experience in retaining walls solutions. Recognised throughout the building industry for impeccable service, we get the job done right – first time, every time. 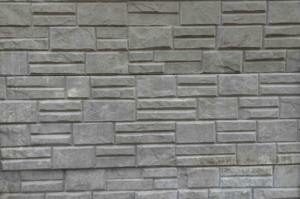 Our retaining wall installations are easy, the panels are light and can be installed by only one person. 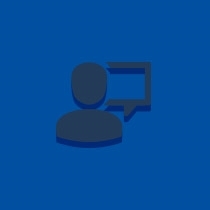 If you’re planning on DIY then we also offer installation instructions to assist you. Retaining walls can be made from a variety of materials, but not all of them can handle the long-term weather conditions. However, Wonder Walls has proven to be the answer to a structure that offers longevity, can easily withstand the harsh outdoor elements and will look good for years to come. The entire post and panel retaining wall design system are made up of reinforced concrete posts that are generally 130mm square. The spacing between the posts for the panel insertion is 1150mm. We have posts in a variety of sizes, which are dependent on the height of the retaining wall you wish to install. 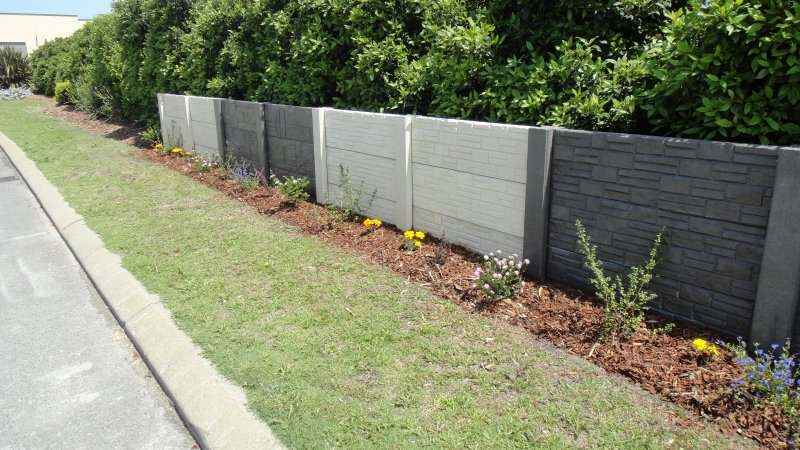 Wonder Walls are cost effective, and they look great as garden walls. They take up less space and help combat soil erosion. The aesthetic appeal of our garden retaining walls makes them a great decorative addition to any garden. Cordon off your space and tidy up slopes with the best materials on the market. You can view our precast concrete retaining walls at our Carlisle showroom, or see our display at Homebase Expo, Subiaco. Find out more about Wonder Walls or contact us for a FREE site inspection, measure and quotation (no obligation) anywhere in the greater Perth metropolitan area on (08) 9472 1148.